Long time UFC commentator Joe Rogan believes it would be a great idea for the UFC to implement a new men’s 165-pound division. 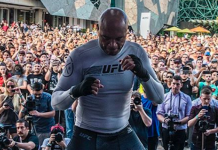 This past Saturday, former Strikeforce lightweight champion Josh Thomson revealed that the UFC is planning to introduce a new men’s 165-pound weight class in 2019. According to Thomson, the promotion is set to close the doors on its men’s flyweight division (125lbs) following the conclusion of UFC 233. 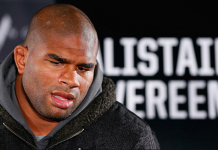 Shortly after it is expected that the UFC will introduce a new men’s 165-pound division. 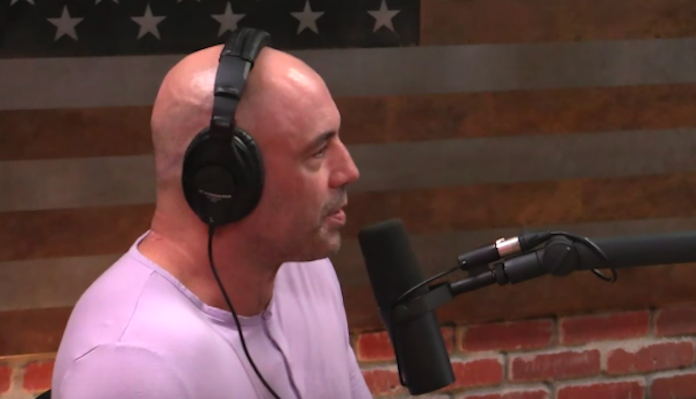 Joe Rogan discussed the rumor on his recent edition of the JRE Podcast with UFC veteran Yves Edwards. 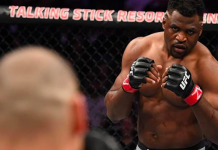 Joe Rogan’s guest, Yves Edwards, agreed with the notion. 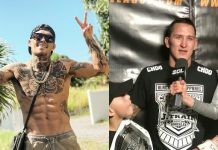 If the UFC was to implement a new men’s 165-pound weight class, there would likely be numerous notable fighters willing to make the move to the division. 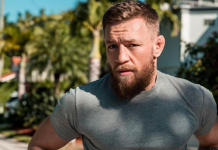 Names that immediately come to mind are former UFC lightweight champion Rafael dos Anjos, Ben Askren, Nate Diaz, Donald Cerrone, Jorge Masvidal, Kevin Lee, Michael Chiesa and last but certainly not least Georges St. Pierre. 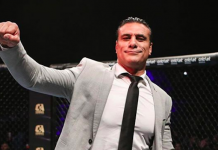 Do you agree with Joe Rogan that it would be great for the UFC to implement a new men’s 165-pound weight division? Sound off in the comments section PENN Nation!